Precious gems are hard to find. But you don’t have to look hard to find a gem of a destination in Japan. One of the most beautiful but overlooked Japanese cities is the antique city of Nara. It has everything you are looking forward to in your next adventure. 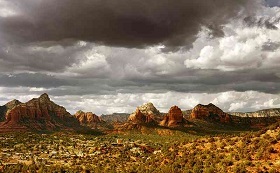 There are breath-taking sights, rich stories, and attractively preserved structures. A major bonus is there are no crowds. It is definitely the place to go! An ancient city located at the border of Kyoto Prefecture, it was the capital city of Japan one millennium and three centuries ago. 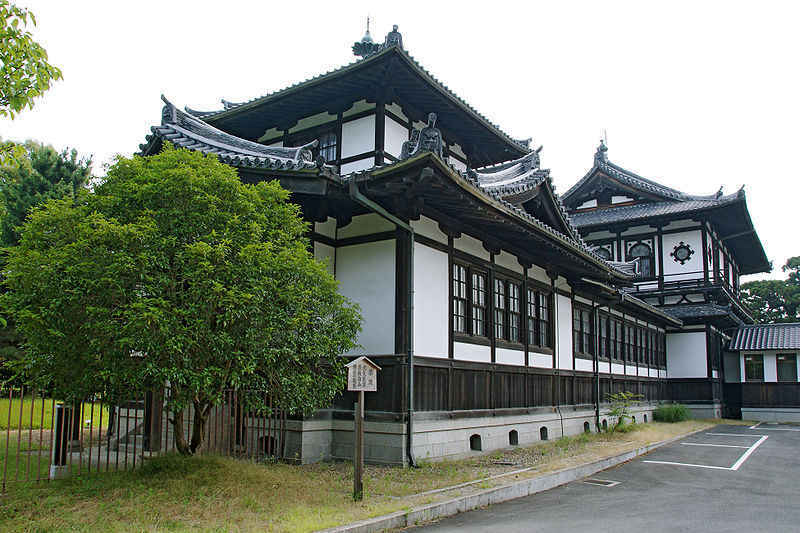 Experience the Old Japan by visiting the various shrines, museums, and verdant gardens. It is best to book a guided tour to be sure you are not missing out any must-go site, but it if you want a more laid-back adventure, grab a map, plan your itinerary, and you are good to go. Start your adventure with an early jog around the beautiful landscapes of the century-old Nara Park right at the heart of the city. Here, you will be greeted by hundreds of freely roaming Sika Deer, which you can feed with deer biscuits sold around the park. Considered as the symbol of the city, deer are believed to be divine messengers and protectors of the city, according to legend. Conveniently located at the park is the Todaiji Temple: home of the world’s largest Buddha statue intricately made of copper and gold. It is located in the world’s biggest wooden structure, the Great Buddha Hall in the temple. Aside from the smaller statues, look also for the big pillar with a hole as small as the Great Buddha’s nostril at the base. If you can squeeze yourself through, it is believed that you can gain enlightenment! Next, walk through the paths lined with ancient metal and stone lanterns and distinct antique architecture at the Kasuga Taisha. It is the most popular shrine in Naga near the Todaiji Temple. A nearby relaxing treat to enjoy the refreshing environment is the botanical garden and primeval forest in the Kasuga parameter. Stroll along the luxuriant paths and discover the display of Manyoshu, Japan’s earliest poems. Here, you are immersed in history, nature, and literature – what more can you ask for? And as if that is not enough, discover early Japanese Buddhist art at the century-old Nara National Museum in the park. You will be amazed by the vast collection of paintings, sculptures, scrolls and other ceremonial objects – all from its early days! In the afternoon, experience life in the early Japan civilization. 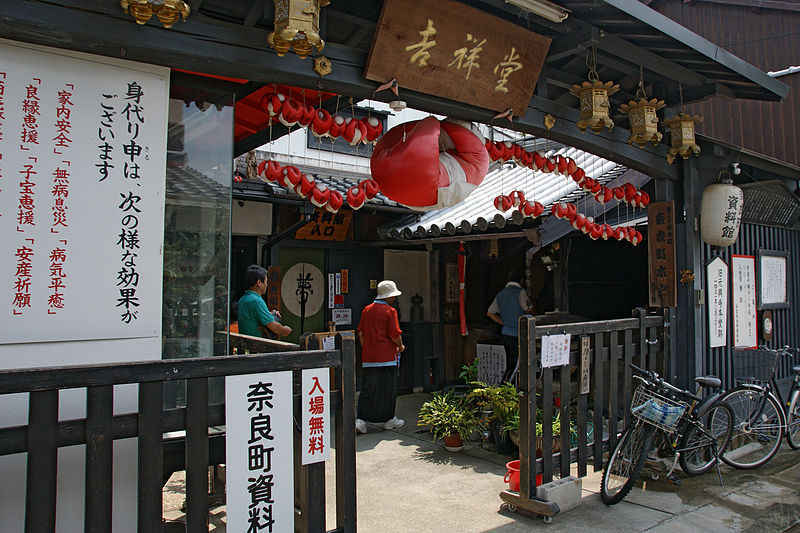 Take a walk along the narrow paths of the Naramachi, the historic center for trade. Visit the antique shops, houses, galleries, and shrines you will find along your way. A memorable souvenir to take home with you is a red stuffed monkey called Migawari Saru. You will see them hanging at every door for good luck. 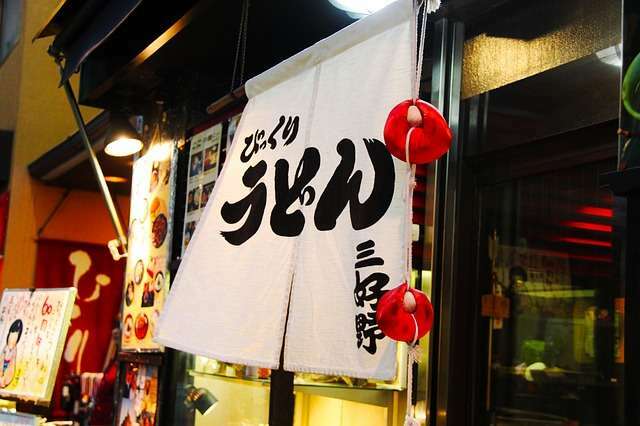 Since it is also known as the birthplace of sakes, visit the cafes, bars, and breweries. There you can sample the ancient tradition of sakes. If you are hungry, try authentic mochi, delicious Japanese rice cakes traditionally made by the locals. 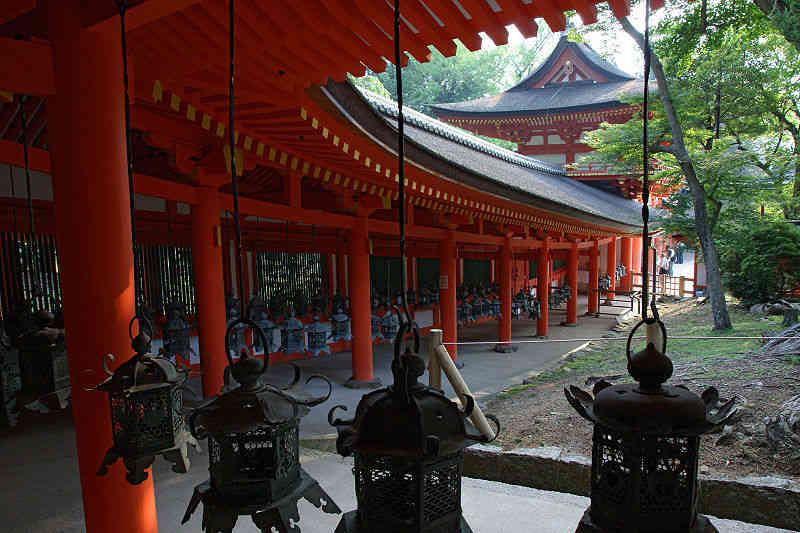 There are so many other awe-inspiring shrines and gardens around the city that you can visit. Carry some money with you as some sites charge entrance fees. Also, check the schedule of admission for the sites before going. Most of all bring your best camera and relish this picturesque town of the ageless Japan frozen in time. Nara – the ancient capital of Japan (710-784). Content: Todaiji Temple, Kasuga Shrine, Horyuji Temple. 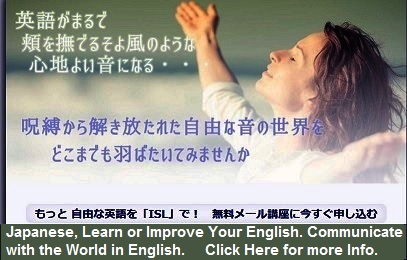 View the pictures and read article above BEFORE taking quiz. Take this quiz about Nara, Japan and see how much you’ve learned or remember. This Travel Quiz is about Nara – Precious Gem of Japan. This is a true or false quiz. The level of this quiz is easy. Nara Japan is a potential city you might want to visit. Thanks for taking this quiz on Nara – Precious Gem of Japan. Click View Questions below videos for a summary of Q&A. Click the Youtube link to view videos. Nara Dreamland is an abandoned theme park in Nara, Japan. It closed its doors in 2006, due to falling visitor numbers. Today, visitors need to climb over two barbed wire fences and hide from the security guard if they want to avoid a fine. It’s fun! Nara was an ancient capital of Japan, it has a collection of temples in a giant landscaped park. According to legend, the god is said to have come to Nara riding a white deer. Since then deer have been respected and protected as divine messengers by local people. Around 1200 wild deer roam around freely. 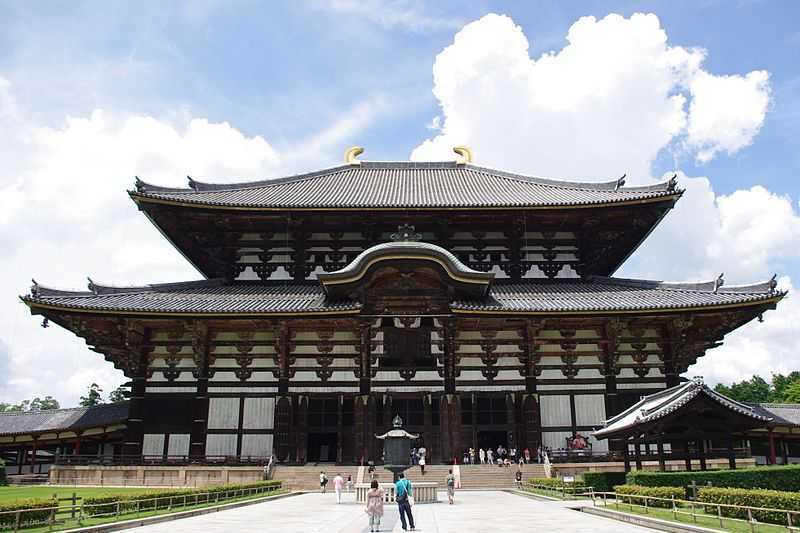 Todaiji Temple, also known as the “Daibutsu (Great Buddha) of Nara” Temple, located in the Nara Park precincts in Nara City. Thanks for taking this quiz on Nara – Precious Gem of Japan. 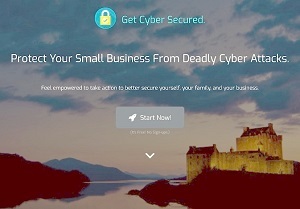 Want to know how you did with the quiz? 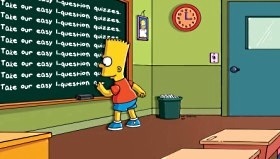 Click View Questions below for a summary of Q&A. 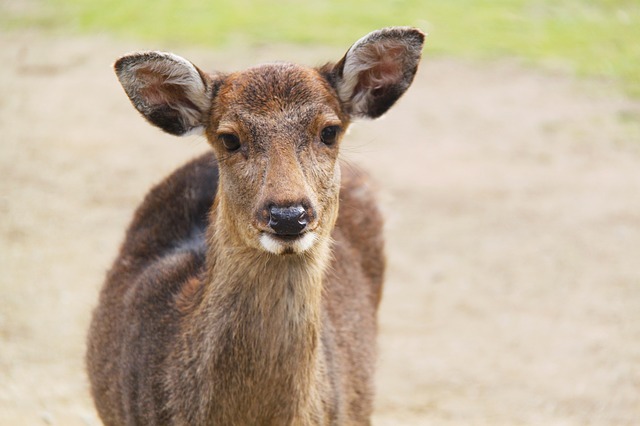 Sika Deer can be found roaming around the century-old Nara Park. True. Deer are considered as the symbol of the city, believed to be its divine messengers and protectors. The world’s largest Buddha statue, intricately made of copper and gold, is in Todaiji Temple. True. It is located in the world’s biggest wooden structure, the Great Buddha Hall in the temple. Early Japanese Buddhist art are exhibited at the Kasuga Taisha, the most popular shrine in Naga. False. The vast collection of paintings, sculptures, scrolls and other ceremonial objects – all from the early days of Nara are in the century-old Nara National Museum. Only guided tours are allowed in Nara, to make sure you are not missing out any must-go site. False. 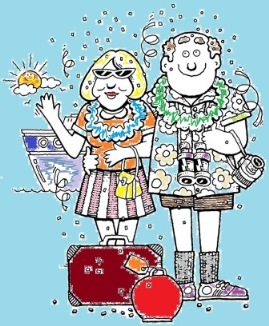 You can also do it yourself, grab a map, and plan your itinerary. Some sites in Nara charge entrance fees. True. So carry some money with you. Also, check the schedule of admission for the sites before going. ancient cities, asia, nara japan. Bookmark.